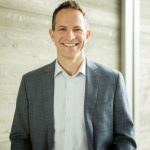 SurveyMonkey’s new People Powered Data platform, including SurveyMonkey, SurveyMonkey CX, SurveyMonkey Audience, and SurveyMonkey Apply are available from the date of their announcement. SurveyMonkey Engage will be available later this year. 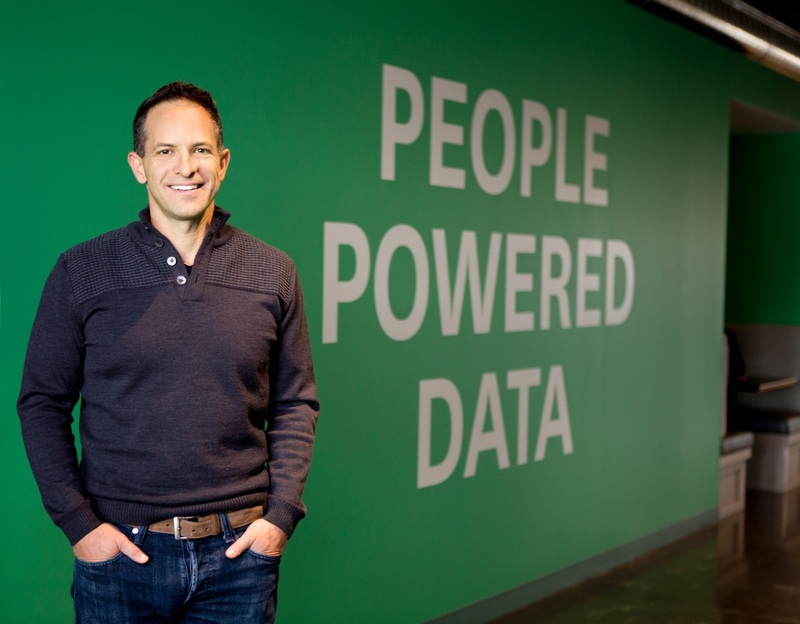 The new People Powered Data platform leverages two decades of SurveyMonkey’s expertise and billions of survey responses. The latest platform would help organizations understand why things are happening,quickly and confidently. SurveyMonkey’s targeted products are simple to implement and deliver measurable benefits. SurveyMonkey CX takes the popular Net Promoter Score to the next level. The company has developed a methodology to deliver richer insights for businesses to create a great customer experience. Compelling visualizations and powerful analysis tools help uncover strengths and problem areas. Most importantly, SurveyMonkey CX translates insights for your entire organization, empowering teams to take action and close the loop with customers. SurveyMonkey Audience is redesigned and built directly into SurveyMonkey, making it easier to get real­time feedback from millions of people around the world. Providing direct access to People Powered Data for anyone, anytime, anywhere, and with any budget size, SurveyMonkey Audience democratizes market research. From the date of its launch, SurveyMonkey Audience is now accessible to customers in more than 60 markets, supporting over 30 local currencies, and fueled by global panels in over 100 countries. With 24/7 access, businesses can run market research in minutes and get answers in hours or days instead of weeks or months. The company also announced SurveyMonkey Apply, the reimagined and rebranded next generation of FluidReview. The end­to­end, collaborative solution empowers organizations to collect, review, and select the best candidates for grant, scholarship, fellowship, and enrollment programs. SurveyMonkey Apply makes it easier to set up programs, create forms, and automate workflows. SurveyMonkey is reimagining surveys by improving the creation process with SurveyMonkey Genius, a personal survey expert at your side. The “genius” makes survey feel more like a conversation with a redesigned UX. Slack, allowing employees to collaborate on surveys right where they work. 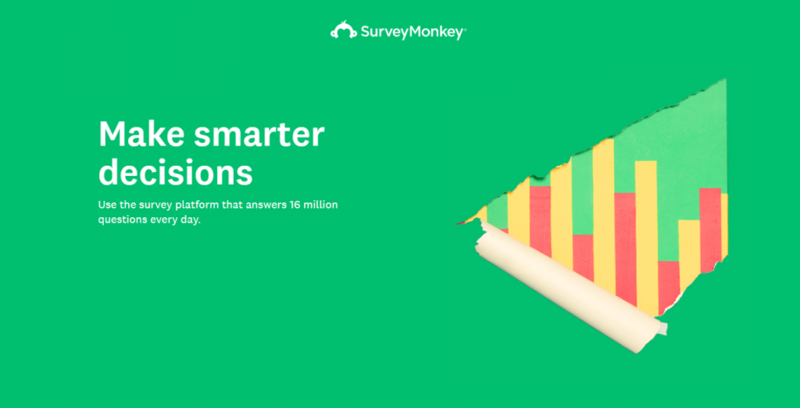 Combining expertise from deploying millions of surveys and proprietary machine learning algorithms, SurveyMonkey Genius estimates how a survey will perform and gives survey creators actionable recommendations to make their surveys faster and easier to complete. The feature acts as a coach, giving tips to gather higher quality data and avoid common mistakes. With a new, mobile­first design, the survey­taking experience now feels more like a conversation. Auto­scrolling saves time, so respondents are more likely to complete surveys, resulting in better data. The value of putting the respondent first is clear: The new experience provides up to 20% higher completion rates.